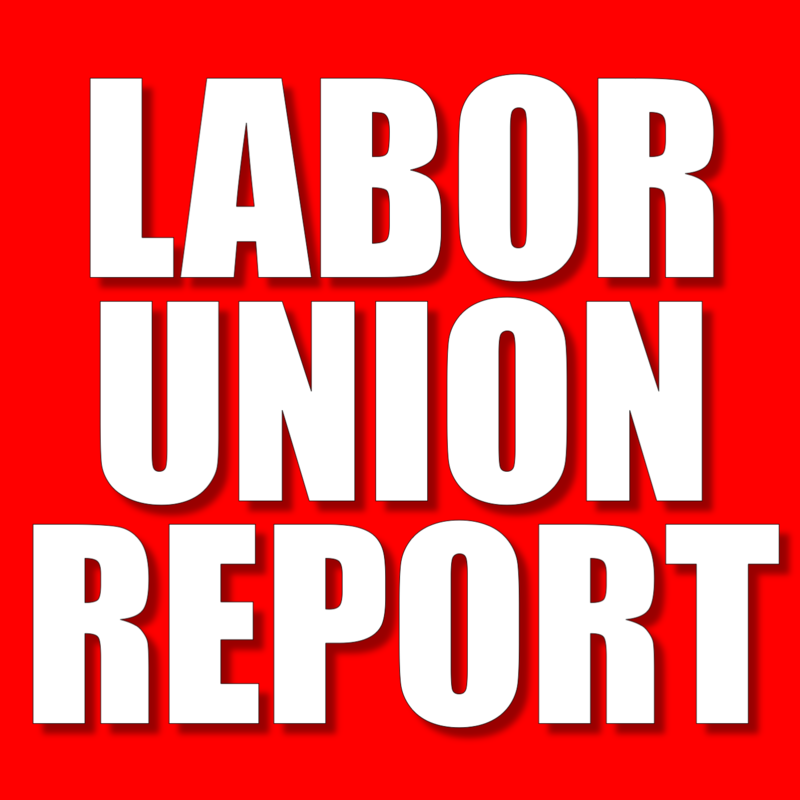 WASHINGTON, DC—A long-running dispute between the International Brotherhood of Electrical Workers (IBEW) and Entergy Corp. in Mississippi over whether a group dispatchers are supervisors under the National Labor Relations Act may have reached its conclusion last week. The Acting Regional Director held a hearing and issued a Decision and Order on January 29, 2004, finding the dispatchers not to be supervisors as defined in Section 2(11) of the Act. The Board granted the Respondent’s request for review on April 20, 2004, and on September 30, 2006, remanded the case to the Regional Director for consideration in light of the Board’s issuance of Oakwood Healthcare, Inc., 348 NLRB 686 (2006), and its related cases. Following a second hearing, the Acting Regional Director issued a Supplemental Decision and Order on February 7, 2007, again finding that the dispatchers were not supervisors. On April 7, 2007, the Board granted the Respondent’s request for review. On December 30, 2011, the Board affirmed the Acting Regional Director’s supplemental decision and found that the Respondent had failed to meet its burden to show that the dispatchers possess the authority to assign or responsibly direct field employees using independent judgment. 357 NLRB 2150 (2011). 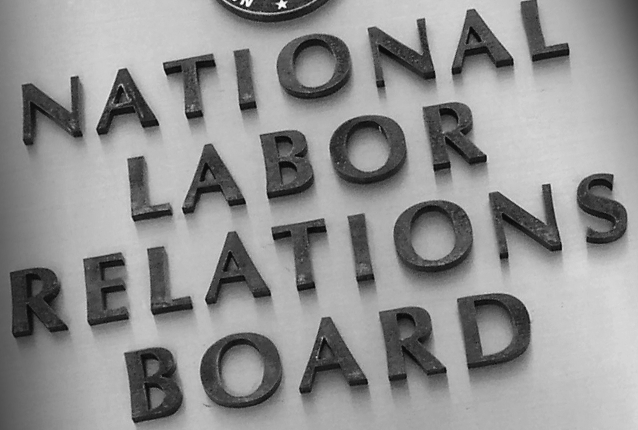 Following the NLRB’s decision, Entergy removed the dispatchers from the IBEW bargaining unit, prompting the NLRB’s General Counsel to issue an unfair labor practice. Entergy then petitioned the U.S. Court of Appeals for the Fifth Circuit to review of the unfair labor practice ruling. However, since the NLRB had issued the 2011 decision when it did not have a proper quorum, the appeals court remanded the case to the NLRB after the U.S. Supreme Court held in NLRB v. Noel Canning, 134 S. Ct. 2550, 199 LRRM 3685 (123 DLR AA-1, 6/26/14), that the NLRB’s General Counsel and two other members were given invalid recess appointments, reported BNA. With the NLRB’s General Counsel and members lawfully in place, the NLRB ruled against Entergy again in 2014. Entergy then appealed to the Court of Appeals once again and the NLRB also filed a crosspetition for enforcement. This time, however, the Court took further interest in the merits of Entergy’s original legal arguments. On December 7, 2015, the court denied the Board’s request for enforcement, holding that the Board ignored significant evidence that arguably supports a finding that dispatchers exercise independent judgment in deciding how to allocate the Respondent’s field employees to repair power outages. 810 F.3d at 297. The court remanded the case to the Board to consider whether that evidence is sufficient to establish that dispatchers “assign” field employees to “places” using “independent judgment” and are therefore supervisors. 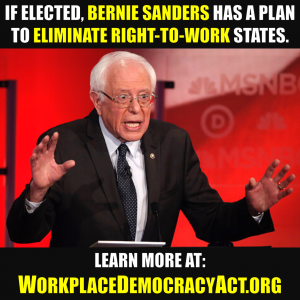 The NLRB, in 2017, then took the case up again. ….We conclude, contrary to the Acting Regional Director, that the evidence establishes that the dispatchers are statutory supervisors within the meaning of Section 2(11) because they assign field employees to places using independent judgment.